This applies to ANY session I offer (massage, Thai massage, or reflexology), and it also applies if you come in with a gift certificate or a prepaid package session, so if you want to schedule in with one of those, feel free. In addition, all sessions from now through 9/30 will be $5 off, so it’s a win-win! This entry was posted in Office News on August 19, 2018 by derryberrymassage. This entry was posted in Office News on July 1, 2018 by derryberrymassage. Sometimes it’s easy to forget what I accomplish in a year, but here are some of my favorite (mostly) business-related things that I got done in 2016. 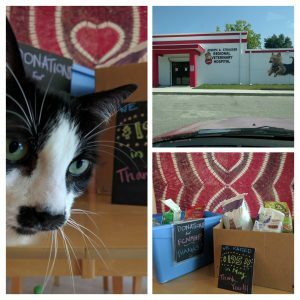 1) FCNMHP fundraisers—I did one in May and one in September, and, in total, we helped raise $560 for First Coast No More Homeless Pets, plus food and supplies for local cats and dogs in need. Thank you again, and hopefully we can do more good in 2017! 2) Online scheduling—Have you tried this yet? It’s very simple and many of you have mentioned how much you like it. Remember, if you don’t see the time you’re looking for (or you’re trying for something same-day), do give me a call, because I might still be able to accommodate your request. 3) One year at current location—2015 saw several moves, but I’m so glad that this one has worked out, and I’ve been here for more than a year now. Also, I’ve had some officemate changes, and now my LMT friend Dawn is back, and the room is now all massage, all the time, plus we share a small second room, so there shouldn’t be any interruptions in scheduling. 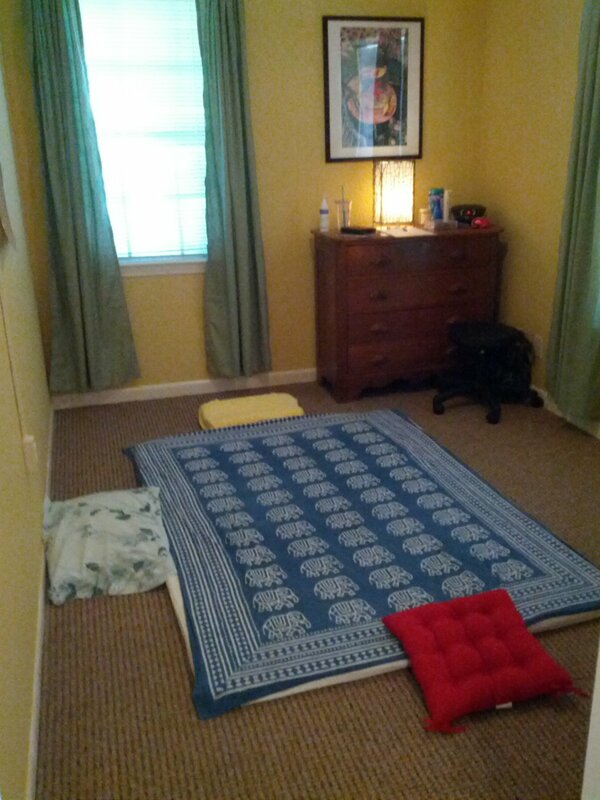 It’s small, but I’ve done both table and Thai massages in there, and it worked out just fine! 5) Thai massage videos—Speaking of Thai massage, it’s so much easier to understand this modality when you can see it in action, and I’m happy that this year I took a leap and had some friends help me make some video examples. 6) Resistance/Release workshops—In January and December, I was lucky to attend more workshops with Deane Juhan, deepening my knowledge and experience with this work, which helps engage the body with the mind through resistance, movement, and awareness. There are many ways to nurture and heal the body, and this kind of work encourages you to become a participant in your own healing. 7) Cooking classes—I took a series of plant-based cooking classes early this year from Dawn Hutchins of Florida Coastal Cooking, which taught simple ways to eat more plants, eat locally, and to cook healthy delicious dishes. If you’re looking to improve how you eat in the New Year, definitely check out her website, which has lots of great info and recipes. 8) Cultivating C.H.I. 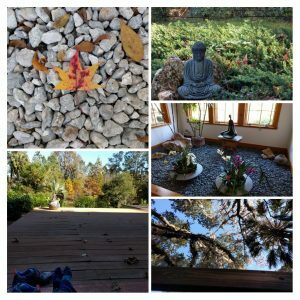 Retreat— I teamed up with some other health and wellness friends to guest-present at Cultivate Holistic Health’s first retreat, hosted by the wonderful Barbara Reid. It really took me out of my comfort zone, but it was so rewarding. I gave a presentation on the benefits of Thai massage, and taking the time for self care, and gave some Thai massage demonstrations. We had an excellent day of healing, relaxation, and renewal. If you’re interested in joining the next retreat, go to her website, and get on her list! 9) Informative post—I’m always trying to make sure my website is clear and informative, and I welcome your suggestions if you feel like something is missing! 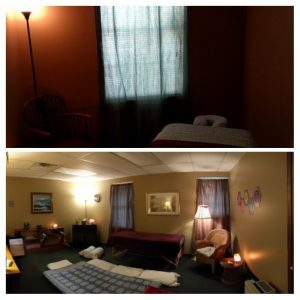 In October, I wrote a post so you could know just what you get from a massage with me. 10) Folding a fitted sheet—Last but not least, I threw together this video, because I fold A LOT of sheets, and this is a very simple way to fold a fitted sheet, which seems to be the bane of many’s existence. It was surprisingly popular! What things went well for you in 2016? This entry was posted in Office News on December 28, 2016 by derryberrymassage.